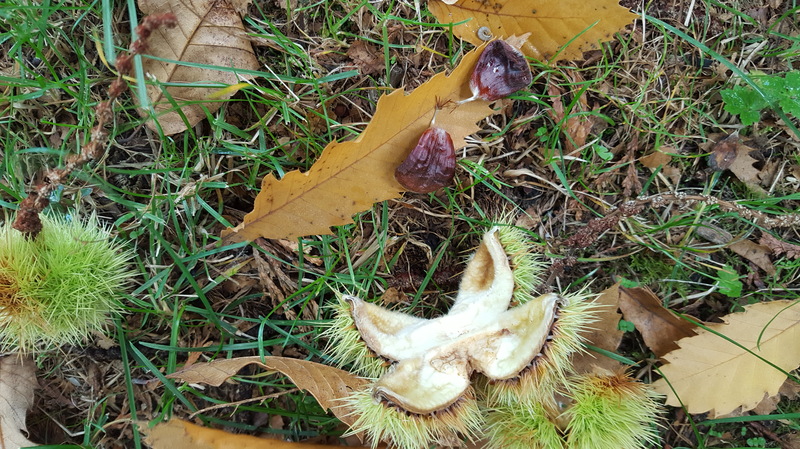 Sweet Chestnut: why are the nuts not developing? 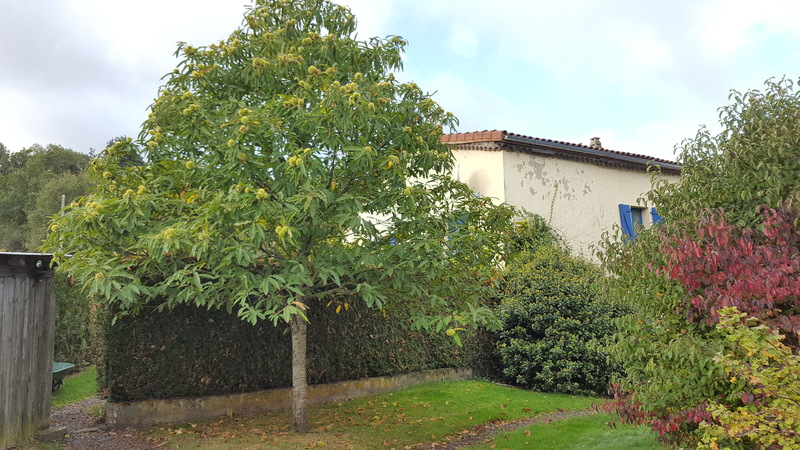 We bought a house 12 years ago with a young sweet chestnut tree (among many others) in the garden. 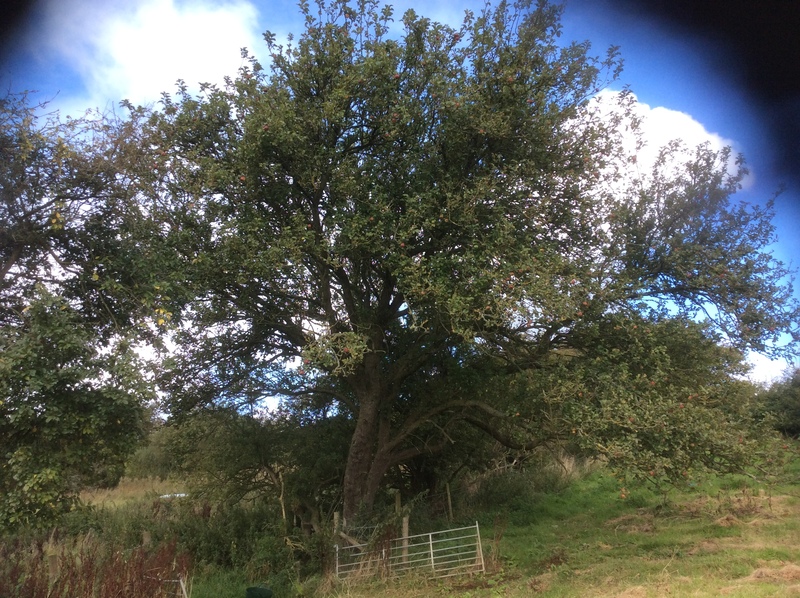 The tree is growing well, appears happy, puts out lots of fruit each year. But only ONE year in 12 have the fruit been usable. Every other year, when you risk your fingers by prising open the spiky ball, the nuts inside have not swelled but are little brown crescents. I assumed this would improve as the tree matured, but after that one good year it’s gone back to being feeble. What swells the fruit inside the husk? What’s missing? Water? Warmth? Nutrient? The tree is in the Livradois Forez in central France, at 700m, subject to -15 or lower in cold winters, and +40 at times some summers! For the most part, however, mid twenties and well watered with dry spells. 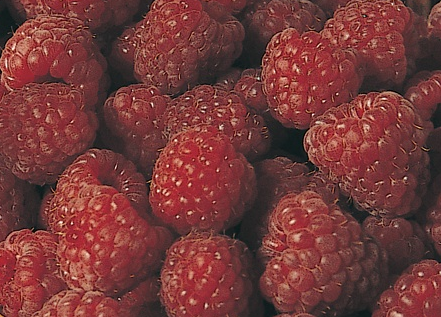 The Heritage Raspberry Variety: why is it failing to crop? My Heritage raspberries were planted four or five years ago. My practice has been to cut them to the ground in February but each year I’ve had almost nil raspberries from the whole row. A few have formed but not in time to ripen, except for perhaps about six raspberries by September. I’m now thinking of digging them out and replacing them with a more reliable variety. Before doing that, however, I’m wondering whether anyone has had a more rewarding experience with this variety or has recommendations for a different management system. I have six varieties of which the autumn fruiting Heritage is the only one not prospering. The other autumn variety is Polka and there are four summer fruiting varieties – Glen Doll, Glen Moy, Octavia and Malling Minerva. The Heritage look fairly healthy but, in my garden, fruit impossibly late. My reading suggests that this was one of the earliest varieties bred for autumn fruiting. I garden in South Lincolnshire. Can I Graft Fruit Trees onto Maple Trees? We live in central Saskatchewan, a bit north of Saskatoon, and have some old maples that will need to be removed soon. I am wondering if it is possible to graft fruit trees, like apples, onto the stumps. If it is possible, where can I learn more about this?